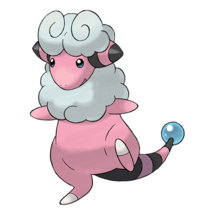 Flaaffy has a stat composition of 145 Attack, 109 Defense, and 172 Stamina leading to a Max CP of 1521. 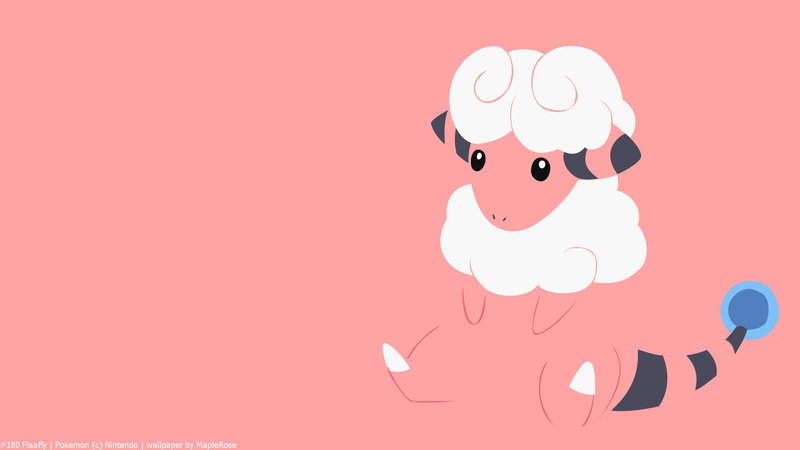 When compared to its fellow Raid boss releases for the Valentine’s 2019 shakeup, Flaaffy has to be one of the easiest, not only being soloable but with its extreme weakness to ground types, it will barely last in the fight. 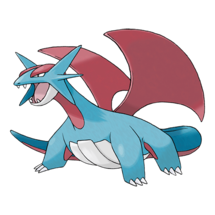 Movesets, your choice of Pokémon, and their levels, hopefully, all at or above level 30, can determine a successful solo or not, so take this all into consideration. He’s the ground-god, need we say more? 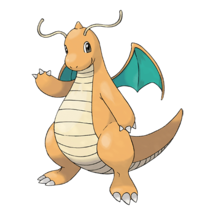 Great all around stats, great when it comes to defense and offense, and generally known as the best ground type Pokémon in Pokémon GO. 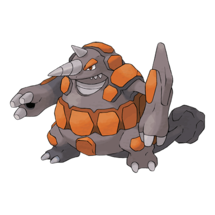 Have you stacked up your Sinnoh Stones? 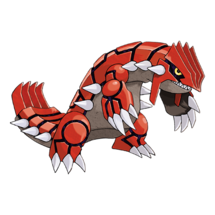 You might want to think twice about investing them in Mamoswine this Community Day and instead look at giving this carbon-copy Groudon a second shot. 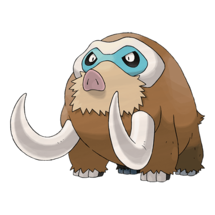 We expect Mamoswine to be able to take a beating as easily as handing one out, it serves as a great backup for the elite ground types. 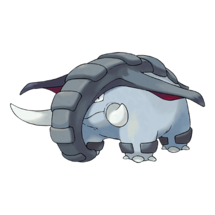 Consider Donphan Mamoswine’s second cousin. 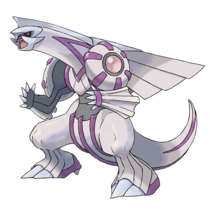 It is kind of similar, but just a bit less powerful. 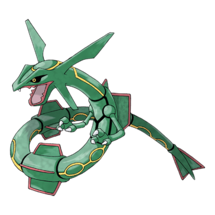 Either way though, he’s still reliable, and moreso since it got Mud Slap with the PVP changes on January 31st. 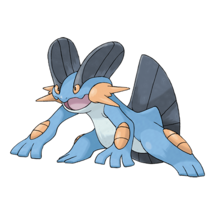 Swampert might seem odd as it has a Water typing, but its Ground type fixes that issues and allows it to outright resist Flaffy’s electric move instead of taking extra damage! 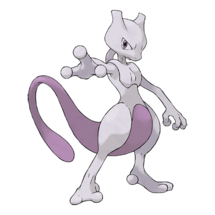 You really don’t have much to worry about when it comes to any of Flaaffy’s movesets. 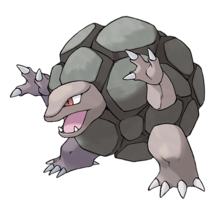 If you come in with a strong team of ground types, none of its moves should be of any issue to you and your team. 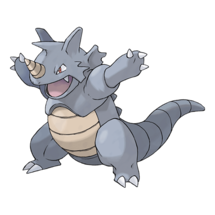 Unless if you want to try something gutsy and jump in with a bunch of water types, I see it as nearly impossible for Flaaffy to get any significant amount of damage on your team. 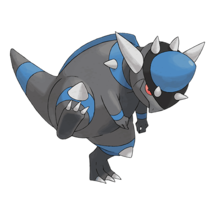 Rainy weather will allow for a boosted raid, although it will make it a bit more difficult to take down if it comes in with electric moves (which is still easy to take down). 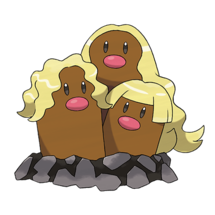 Otherwise, your best option to take Flaaffy down would be in the Sunny or Clear weather where ground types know no limits. 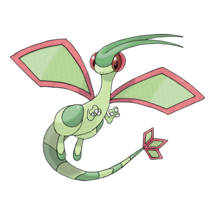 Since Flaaffy has a pretty predictable moveset, there shouldn’t be that many surprises when it comes to weather effects.